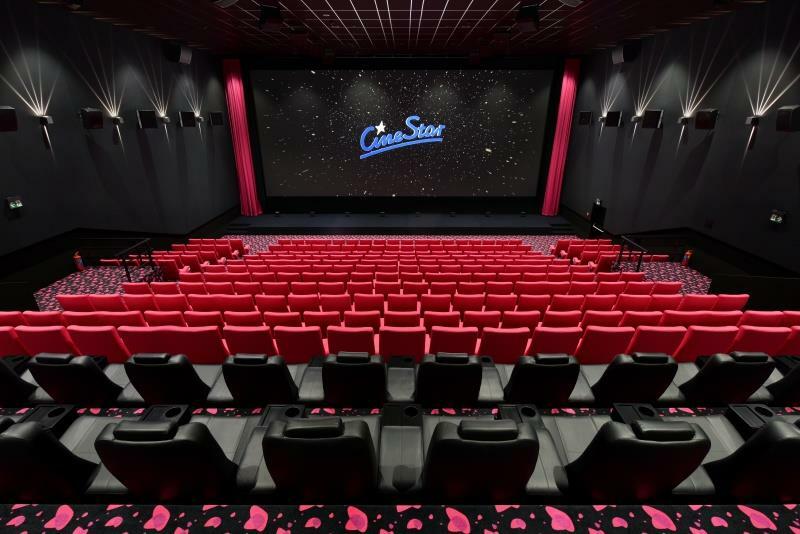 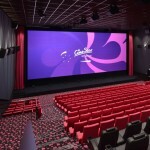 Cinema chain CineStar, known in Czech Republic since 2001, has opened a new location — a multiplex cinema in České Budějovice. 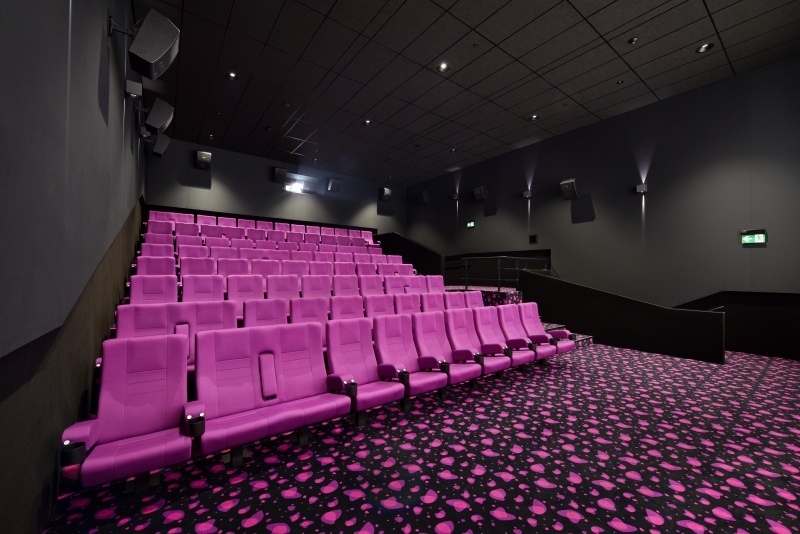 Its 9 rooms, which are located under the roof of a brand-new IGY mall in the city center, got MAG Cinema best-quality sound systems. 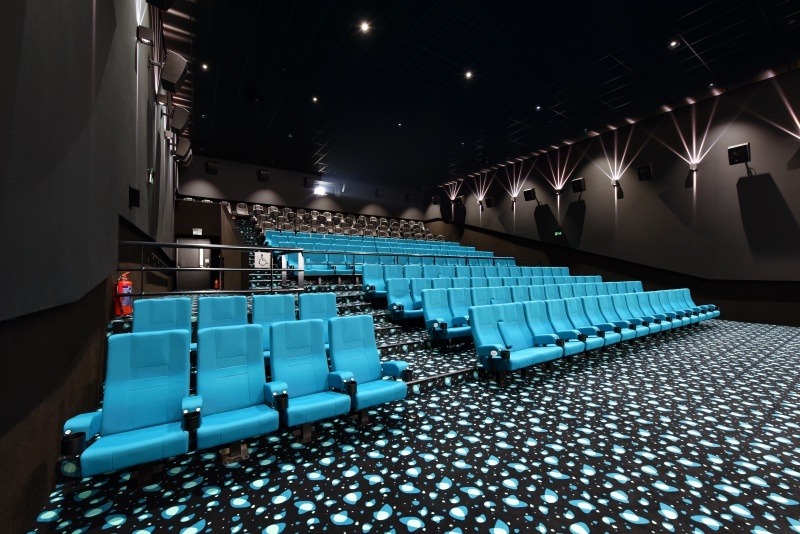 New cinema’s rooms are able to accommodate 1300+ visitors. 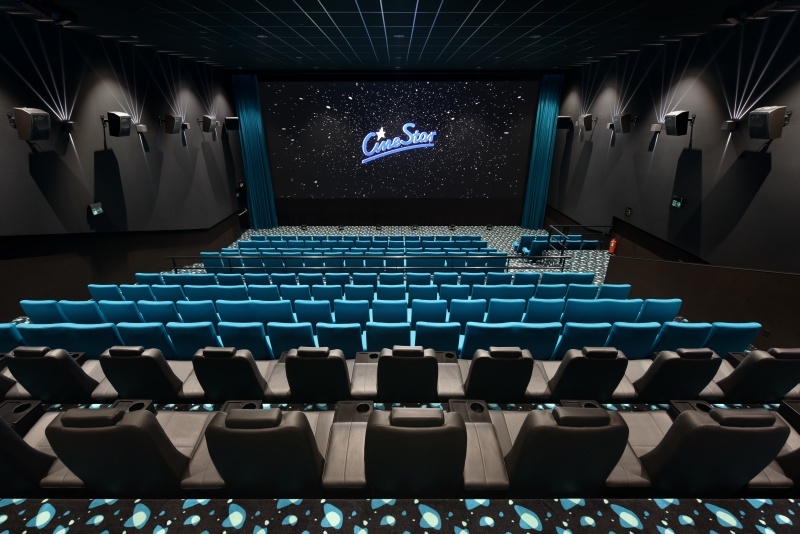 The biggest screen, designed for 316 viewers, is equipped with 4K high-contrast projector and Dolby Atmos surround sound technology. 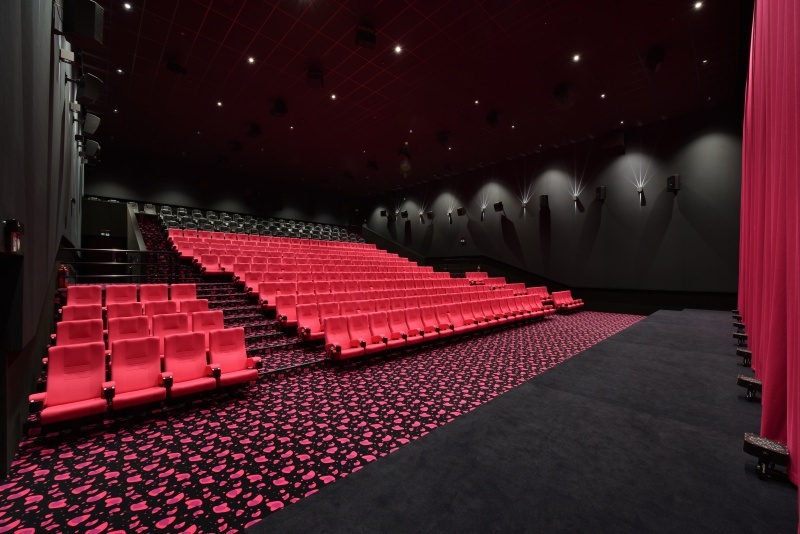 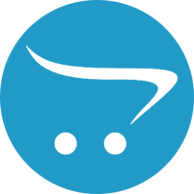 To meet all the standards the technology sets, the room is equipped with 5 x MAG SCR-325LA screen system, each of 1800 W of nominal power, and 38 surround systems — MAG SUR-151, MAG SUR-15<="" a="" style="background-color: rgb(255, 255, 255);">, MAG SUR-201 and MAG SUR-121 with customized grill. 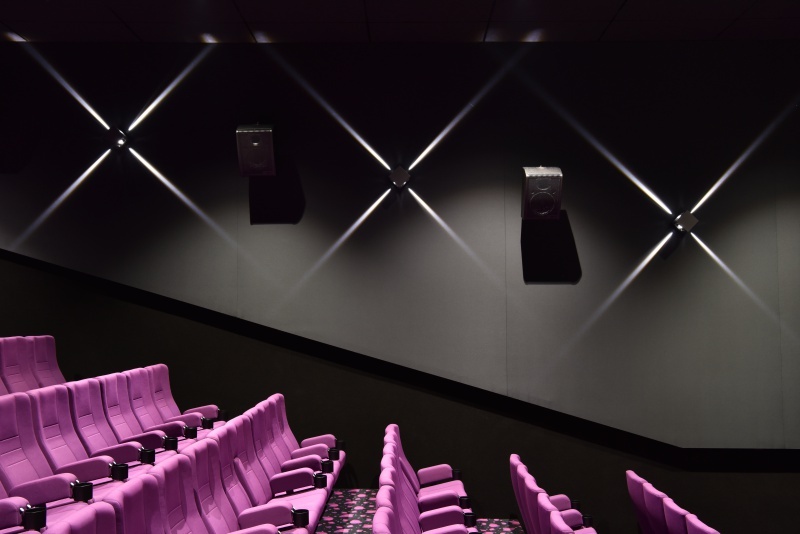 There are also 7 subwoofers installed: 3 х MAG T-Sub subwoofer — systems with 2x18’’ woofers, capable to deliver max SPL of 137 dB, and 4 x MAG L-Sub subwoofers — 18’’ systems with max SPL and 134.5 dB, created exactly for surround subwoofer channel. 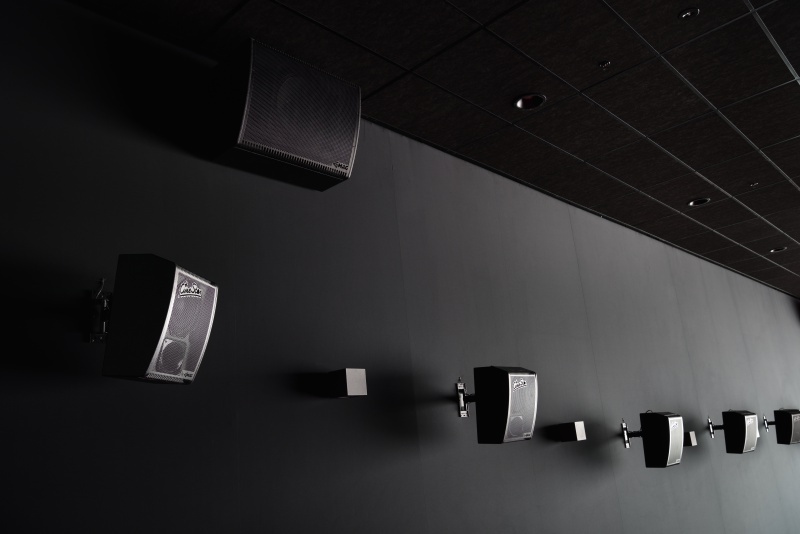 All the other rooms’ sound system presents Dolby 7.1 format. 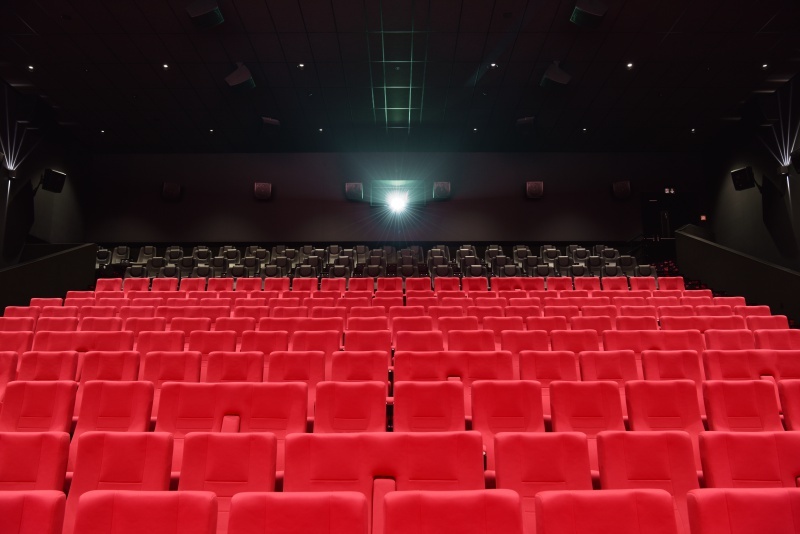 In total, 8 rooms comprise 24 screen systems (MAG SCR-325LA, MAG SCR-315M or MAG SCR-215A depending on room’s size), 10 MAG T-Sub subwoofers and 92 screen systems (SUR-201 and MAG SUR-101 according to dimensions of the room). 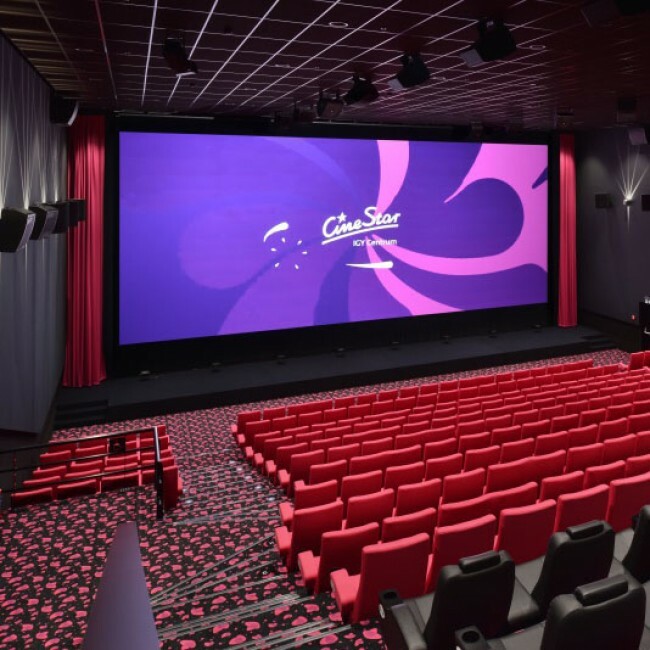 It’s the 13th CineStar cinema in Czech Republic that has become the second largest venue in all the cinema chain and one of the most advanced ones thanks to its high-class projection, sound and design.